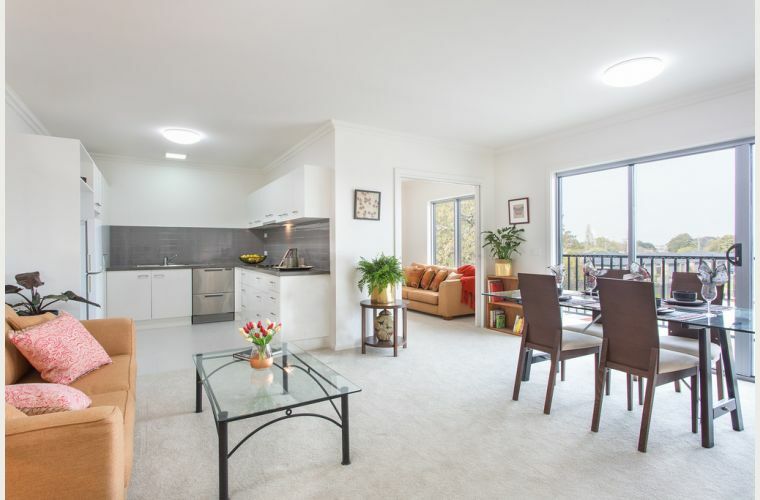 It is only in our very recent history – over the past three decades – that retirement villages have increasingly become a popular, sought after lifestyle option for people enjoying their retirement years or getting close to retiring from the workforce. Parallel to this desire to live an active, social, independent retirement lifestyle amongst peers, the proportion of Australian residents aged above 65 has more than doubled over the last four decades while overall health and wealth status of the over 65s has also improved. 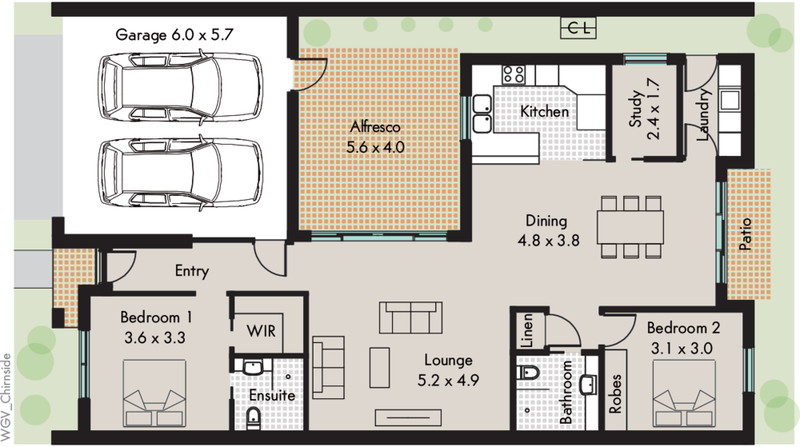 Retirement villages cater to the needs of this healthy, mobile and socially active demographic. 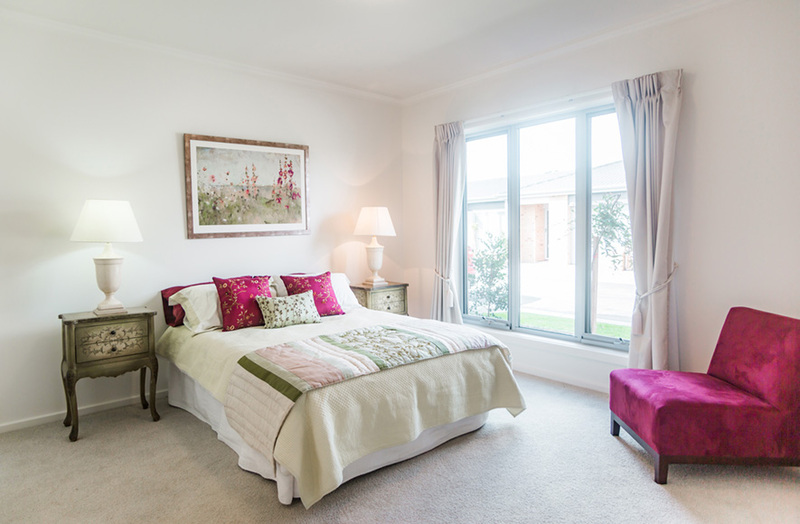 A retirement village promotes independent living in a safe, secure and social peer setting, with shared recreational facilities and well maintained grounds to facilitate an active lifestyle. Minimal in-house daily personal care and support services are available and these are usually offered on a ‘fee for service’ basis. Aged care facilities, on the other hand, receive funding from the Federal Government specifically for the purpose of providing support and care for frail older people that have been assessed as needing low to high level daily personal and medical care. According to the Australian Bureau of Statistics (ABS), Australian residents aged over 85 have increased five-fold over the past four decades. Aged care facility residents are more likely to be represented by this demographic as their health declines and daily personal care and health management becomes a challenge. The only feature that an aged care facility has in common with a retirement village is a 24 hour emergency support service. That’s where any similarities end. 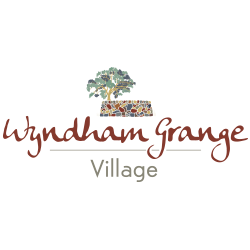 How does a retirement village differ from a residential aged care facility? 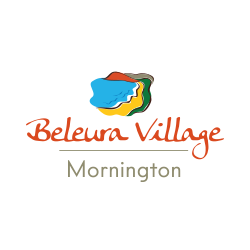 A retirement village is legally defined and governed by Victoria Government’s Retirement Villages Act 1986 (Vic). 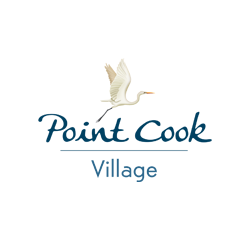 Retirement village operators include publicly listed companies, private operators and not-for-profit entities. 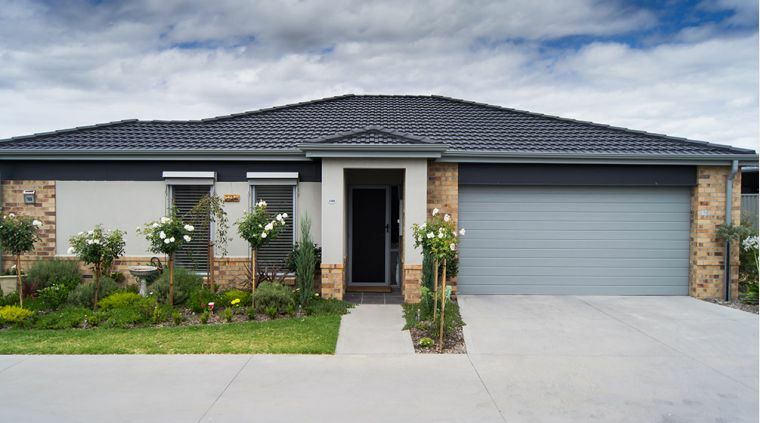 Residential Aged Care facilities, also known as Hostels (low level residential aged care) and Nursing Homes (high level residential aged care), is legally defined, governed and partly funded by the Commonwealth under the Aged Care Act 1997. Charities and not-for-profit organisations are more likely to operate a residential aged care facility although there are some publicly listed companies and private operators in the industry. 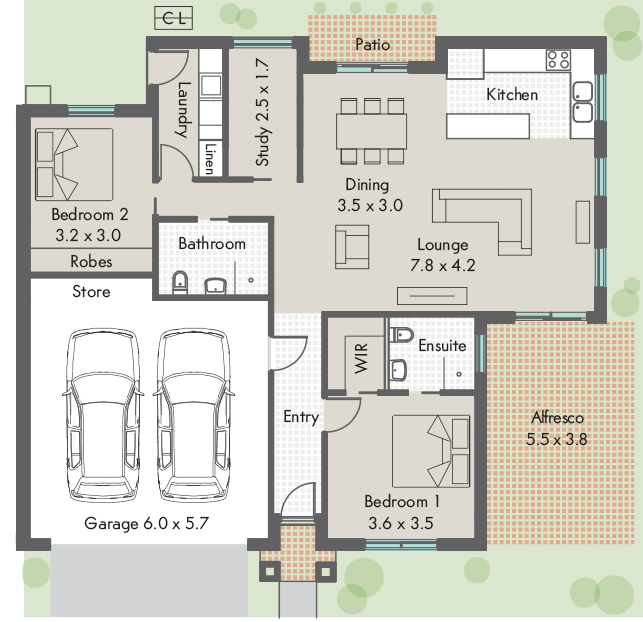 Aged care facilities generally operate on a much smaller scale than a retirement village. Fees and charges are regulated by the Commonwealth Aged Care Act 1997 and include fees to cover daily care needs as well as accommodation and meals. 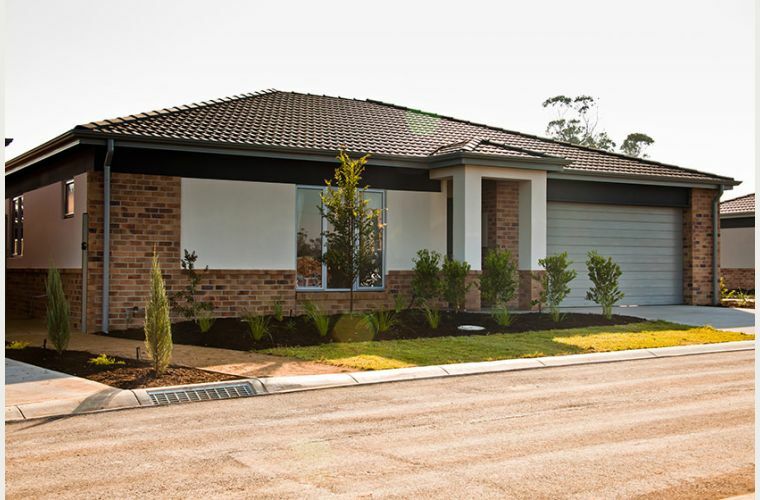 Retirement village fees cover maintenance costs such as gardening, external upkeep of buildings and administration of village operations, the right to use lifestyle enhancing facilities such as a swimming pool, community centre, internet lounge, library, lawn bowls and village bus. Daily personal care needs, if offered, are usually based on a fee for service when needed. Anyone over 55 can buy into a retirement village lifestyle if they have the financial means to do so. Whereas accessing most government-funded aged care requires formal assessment by health professionals called Aged Care Assessment Teams (ACATs). 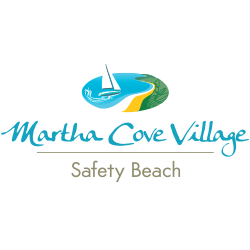 The assessment will determine the level of residential care needed. 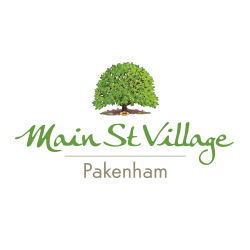 If you take a walk through a retirement village such as Wyndham Grange Village in Tarneit; Main St Village in the heart of Pakenham; Beleura Village Mornington, Cardinia Waters Village or Point Cook Village, you will get a sense of a very independent and flexible retirement lifestyle. 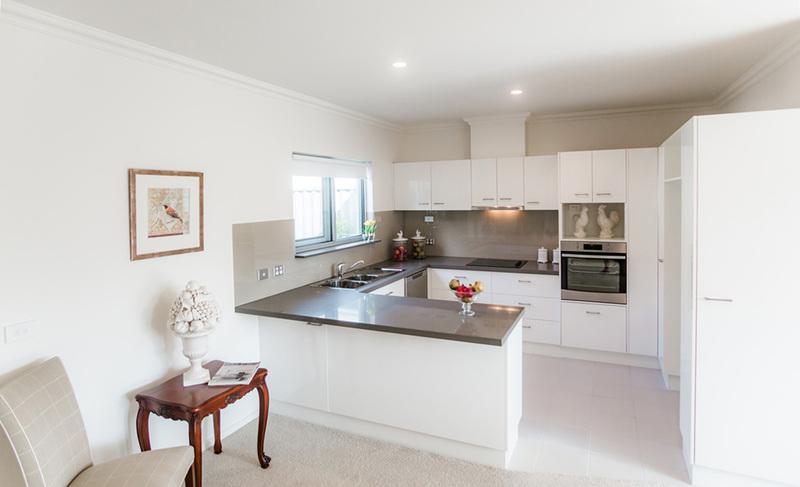 Some of the residents may even be enjoying a holiday away somewhere because they lead an active retirement lifestyle and know that they can leave their villa taking comfort in knowing that it is located in a secure setting. Visiting a residential aged care facility has a very different feel about it. Meal times are scheduled, the average age is older, and there’s a lessened sense of mobility and independence due to the health care needs of the residents. To summarise, a residential aged care facility is serving a specific need to provide supported care to people in our community for whom daily personal care and health management is a challenge. 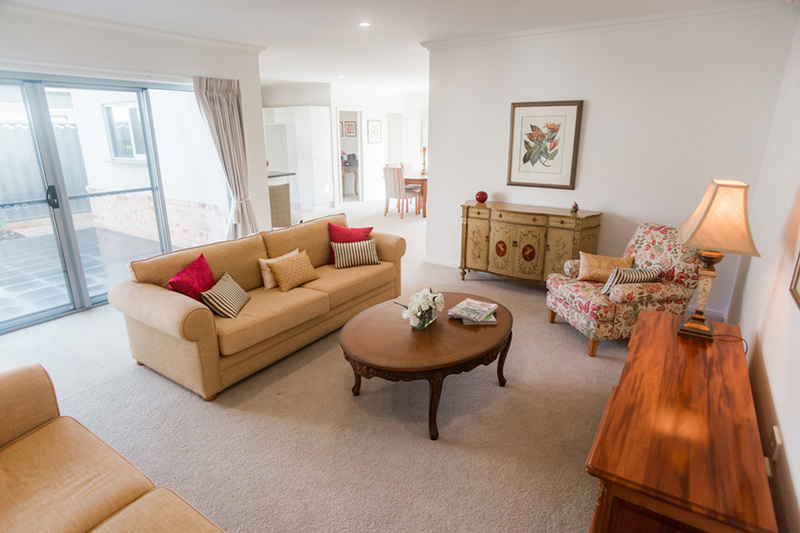 A retirement village is a lifestyle choice for retirees or those approaching retirement to enjoy an independent, active, social, safe and secure way of living among peers.